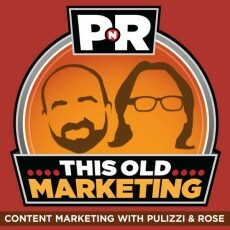 Podcast: Do Marketers Waste Money on Facebook, Twitter, Social Media? In this week’s episode, Robert and I try to make sense of the numbers behind Outbrain’s gargantuan ad deal with Time, Inc. and praise Shell Oil Company’s move to be The New York Times’ first-ever print native ad. We say, “I told you so” to Forrester’s new research report, which claims that brands are wasting their time on Facebook and Twitter. Finally, we highlight an exceptionally well-written article on how to rank well on Google. 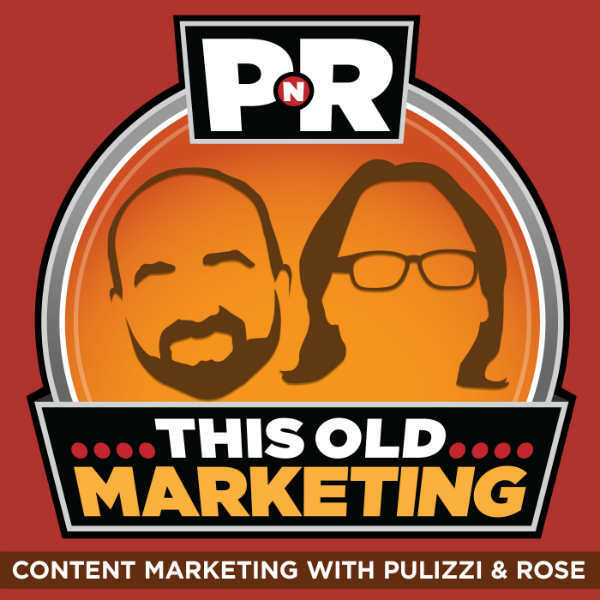 Rants and raves include Australian coverage of CMI’s latest content marketing research and a hilarious infomercial parody that gives you all the “poop” on Smart Pipe. We wrap up the show with a #ThisOldMarketing example from Scribner’s Magazine. Time Inc. Locks in Deal With Outbrain to be Worth $100 Million (3:44): Time Inc. has struck a deal making Outbrain the exclusive external provider of recommended stories for the publisher’s websites, including Time.com and People.com, according to Ad Age. Outbrain produces the web’s leading article recommendation engine, which presents visitors with links to related articles and other trusted content. Robert and I speculate on what’s included in this gargantuan number and what it means to B2C and B2B marketers. New York Times Runs Its First Native Ad in Print (15:23): The New York Times has been producing increasingly elaborate native ads online, and now it has produced its first print version, Digiday reports. The ad for Shell Oil, which will run this week, is an eight-page section that will be wrapped around home-delivered copies of the newspaper. Robert and I give kudos to Shell for being an innovator, and discuss the differences between native advertising and advertorials. We also briefly mention Contributor, a new service Google is testing in which consumers can pay publishers a modest fee to see fewer ads on their websites. Forrester Says Brands Are Wasting Their Money on Facebook and Twitter (27:54): Marketers are increasingly turning to social networks, Facebook and Twitter, in an attempt to start conversations and cultivate relationships with consumers. According to research firm Forrester, they may be wasting their time and money. This is something Joe and I have been saying for some time now. We talk about what marketers can use Facebook for – and you don’t need a brand page to do it. How Does Google Judge Quality Content? (35:21): This article from Econsultancy provides five practical tips for creating high-ranking web pages, based upon its study of their common characteristics. Robert was impressed with this article’s exceptional clarity. I share what CMI has learned about publishing content that ranks well in Google, including whether or not mentions on social media help boost rankings. This Old Marketing is sponsored by Emma – email marketing for the modern brand, featuring mobile-responsive templates, social integration tools, and concierge services. 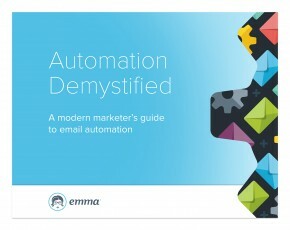 Emma is promoting a new report entitled Automation Demystified: A Modern Marketer’s Guide to Email Automation. You’ll learn how to create undeniable value for subscribers, welcome new subscribers without creating new content, and boost conversions with timely sends based on life cycle milestones. You can register for it at http://bitly.com/pnr-autoemail. Joe’s Rave: I’m giving love to a pair of articles that covered the results of our latest benchmarking study on Australian content marketing practices. An article in AdNews reports that Aussie marketers are “winging it,” while mUmBRELLA quotes me as saying marketers are “completely crazy” for focusing on website traffic as the No. 1 metric of content marketing success. Robert’s Rave: Robert loves this comedy video by Adult Swim for an imaginary product called Smart Pipe, which uses sensors to analyze the quality of your waste. It is connected to the internet, which means it provides reports on your health to the whole world via social media – data that you would otherwise be “flushing away.” It does a hilarious job of spoofing all the excitement around the internet of things, big data, social media celebrities, and more. 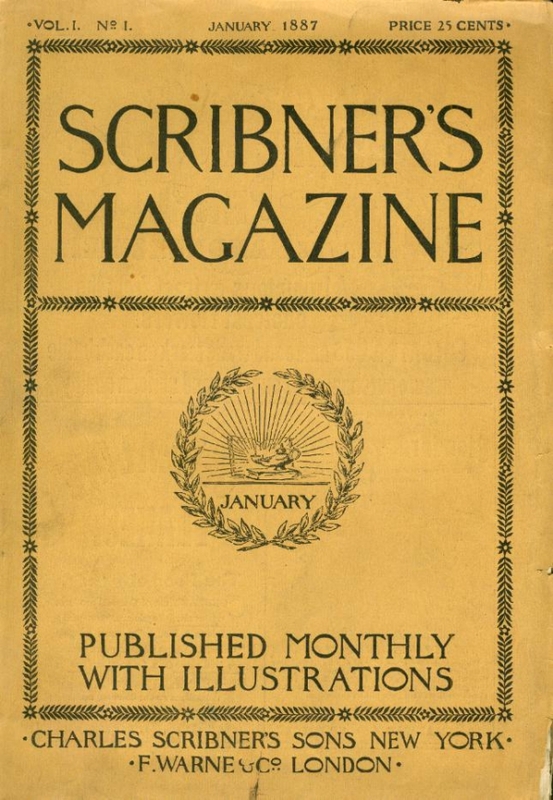 Scribner’s Magazine: From 1887 to 1939, Charles Scribner’s Sons published Scribner’s Magazine, which provided a look inside the lives of its most famous authors, including Henry James, Edith Wharton, F. Scott Fitzgerald, Ernest Hemingway, Alan Paton and Thomas Wolfe. It was launched to compete with Harper’s Monthly and Atlantic Monthly, but also had a clever content marketing mission: By getting you interested in the lives of its authors, Scribner’s also generated sales of their books. Simon & Schuster, which owns this publishing house, recently resurrected Scribner Magazine in digital form to provide a more intimate look at today’s writers and publishers; it also provides behind-the-scenes insights on reading, writing and living.